“Trust a fireman with your chimney." Carbon monoxide (CO) is a colorless, odorless, tasteless toxic gas produced by incomplete combustion in fuel-burning devices such as gas-powered furnaces. Persons with CO poisoning often overlook the symptoms (e.g., headache, nausea, dizziness, or confusion), and undetected exposure can be fatal. Unintentional CO exposure accounts for an estimated 15,000 emergency department visits and 500 unintentional deaths in the United States each year. There were 386,000 Chimney fires last year in the US. Don't be as statistic this season. 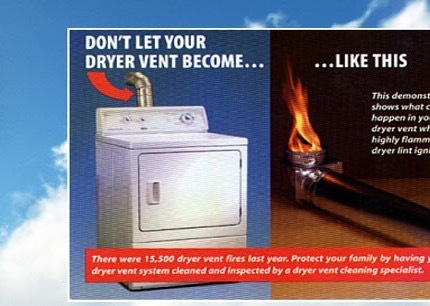 Call us to keep your family and home safe. Click here for more info. If your chimney has not been cleaned within the past two years, you may be inviting a chimney fire. Neglected chimneys tend to build up soot and creosote deposits which, if ignited, burn with the violence of a Roman candle. They are also less efficient. 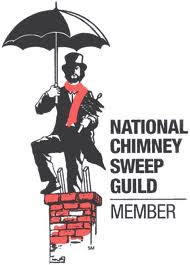 The people to see in this area for professional chimney cleaning services are those at Albemarle Chimney Sweep. We are located in North East North Carolina and South East Virginia phone (252) 338-5525 NC (757) 620-8506 or e-mail info@albemarlechimney.com. 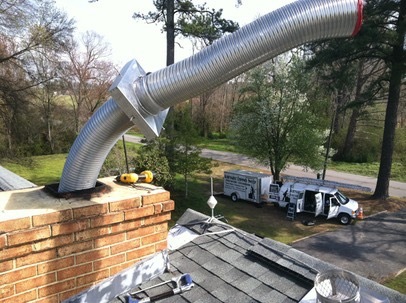 These specialists can clean and repair your chimney to keep problems from arising. 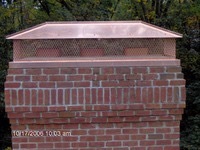 They can also install a chimney cap to help protect your home from the elements. 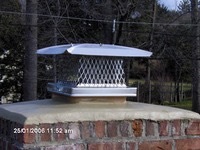 A properly installed chimney cap can keep out squirrels, birds and other pests, and stop sparks from escaping. They also provide waterproofing services to protect the mortar in your chimney structure. Remember, dirty chimneys are dangerous. 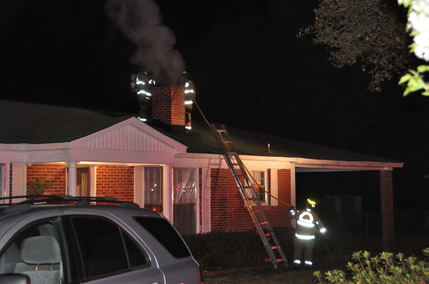 Don’t play with fire—call the experts and let them thoroughly inspect and clean your chimney. 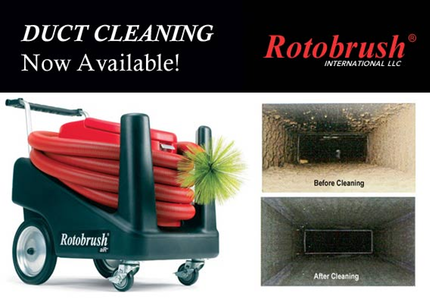 They are fully insured and have the expertise to do the job quickly and efficiently. 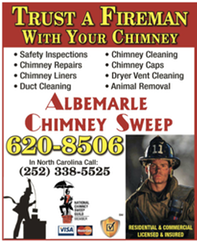 You’ll feel safer and your fires will burn better when you contact Albemarle Chimney Sweep.